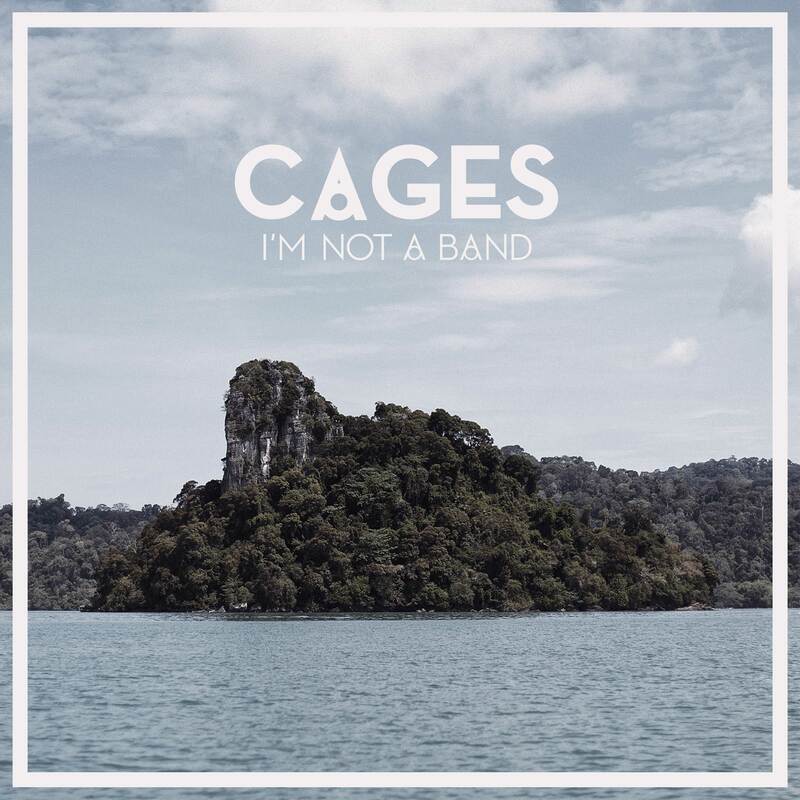 WE ARE SO HAPPY TO ANNOUNCE OUR SECOND SINGLE ‘CAGES’ TO BE OUT ON JUNE 26TH. WATCH OUT FOR THE MUSIC VIDEO WE SHOT IN BARCELONA, WE’LL DROP IT VERY SOON! UNTIL THEN YOU CAN PREORDER THE ‘CAGES’ EP ALONGSIDE WITH THE B-SIDE TRACK ‘OCEAN HEART’ AND TWO LOVELY REMIXES BY CHRISTIAN LÖFFLER AND FRIDER NEUMANN!